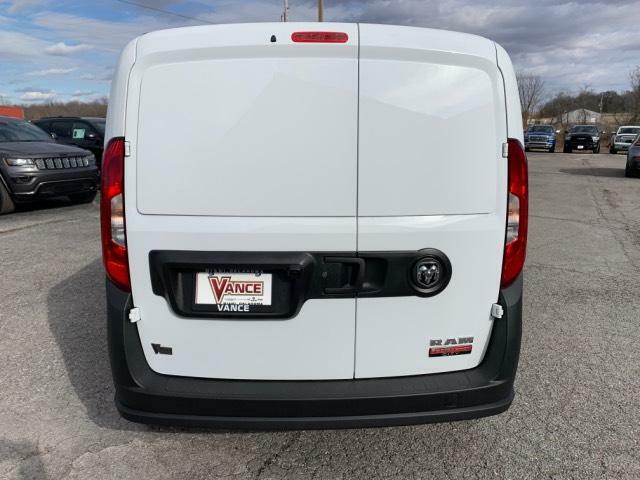 Only 1 Tradesman Van model left in stock! 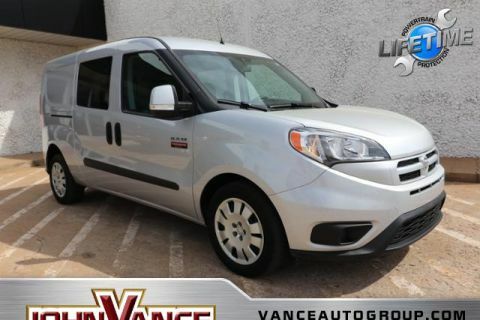 EPA 28 MPG Hwy/21 MPG City! 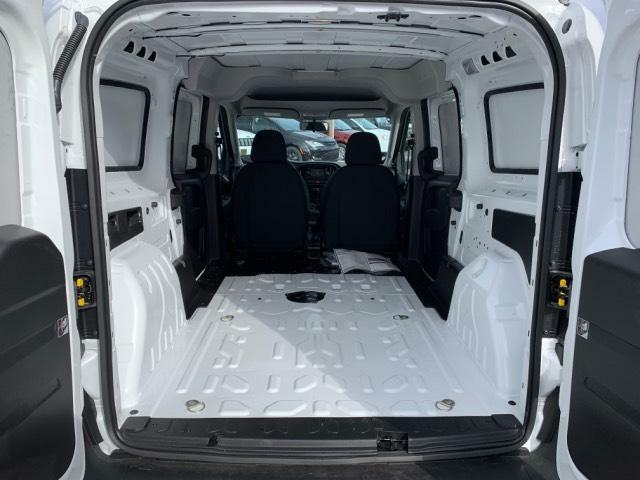 Tradesman trim, Bright White exterior and Black interior. 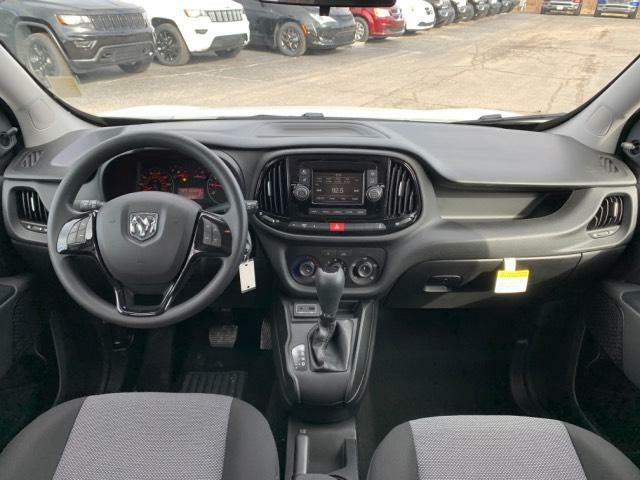 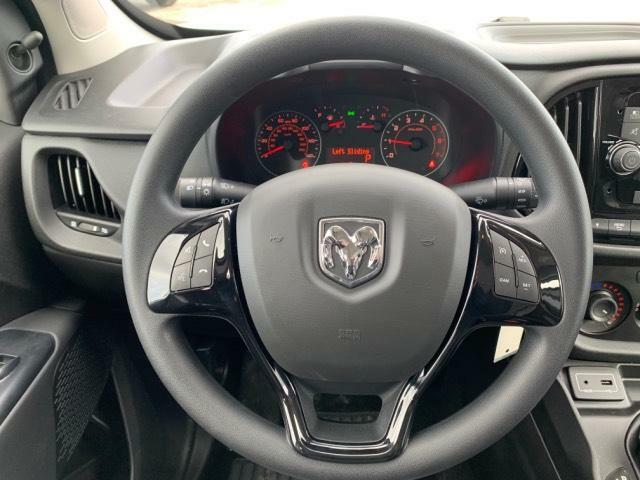 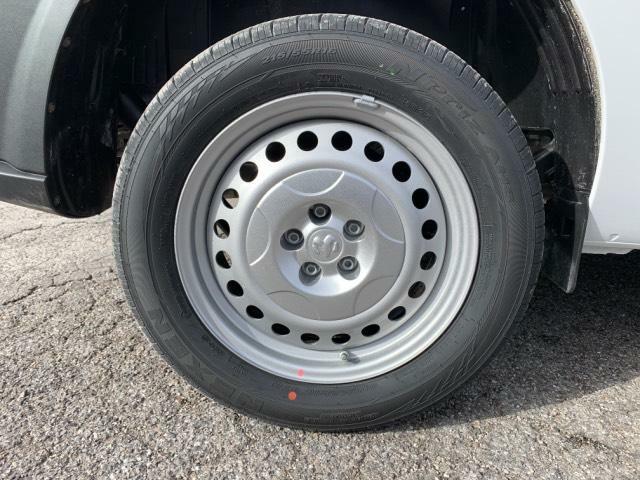 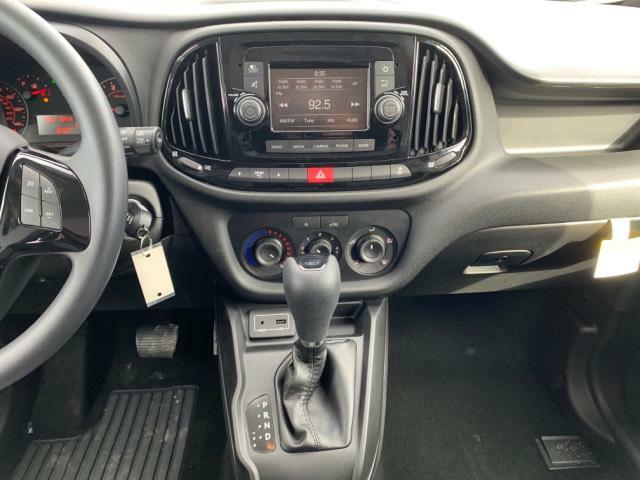 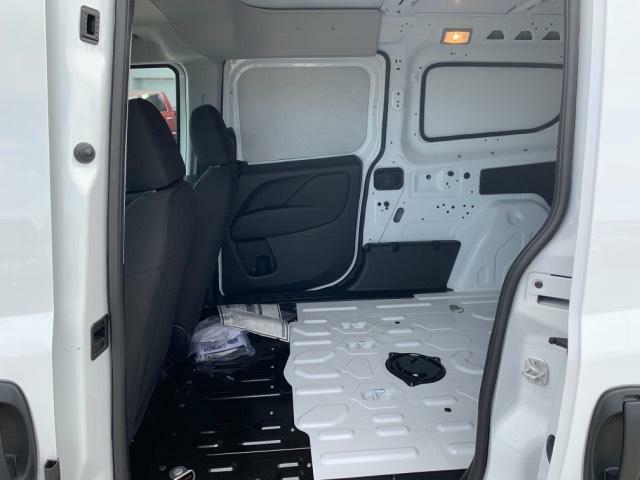 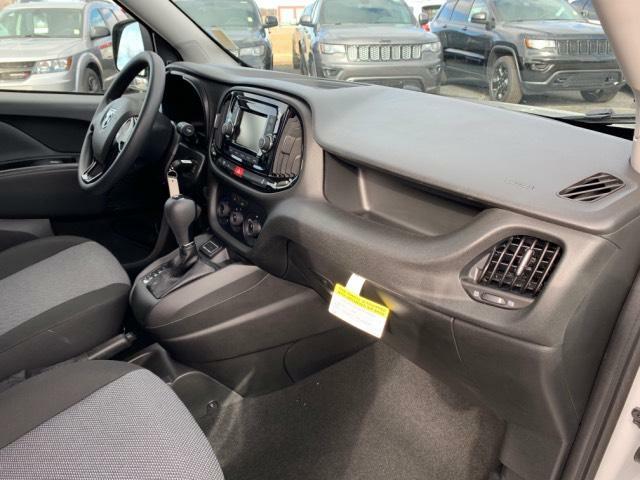 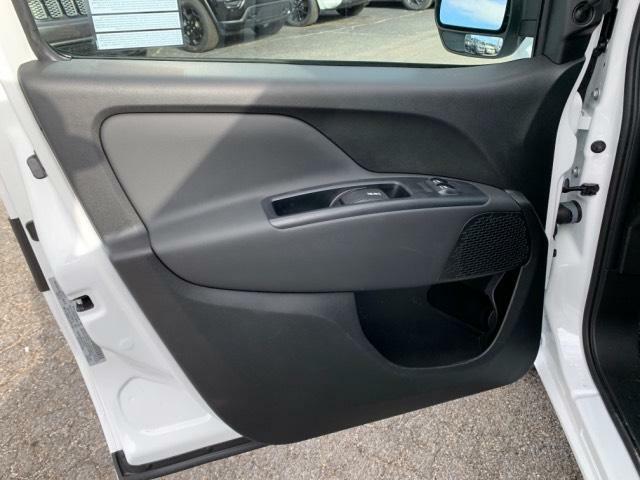 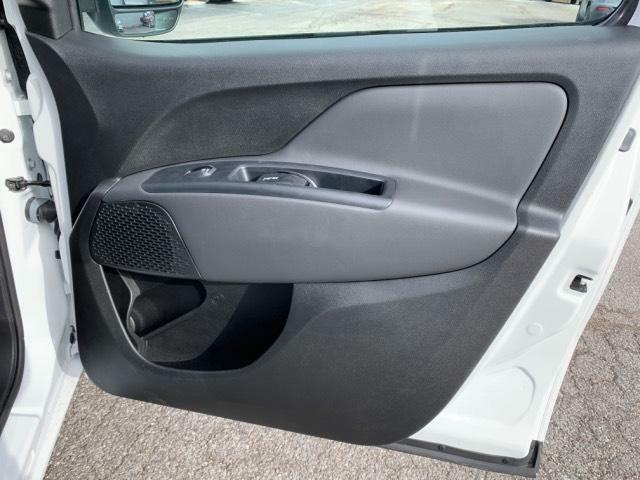 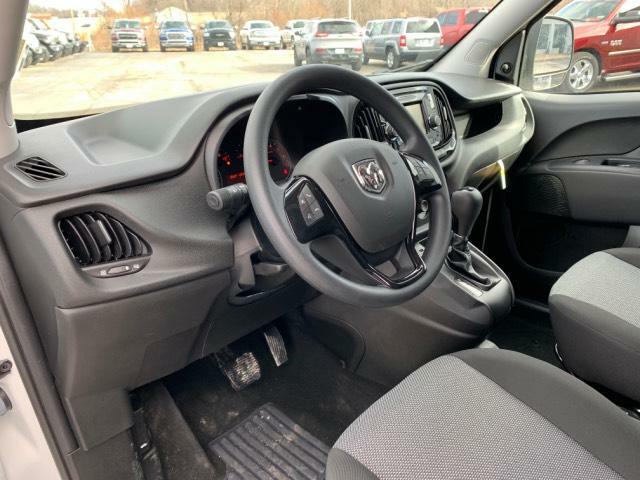 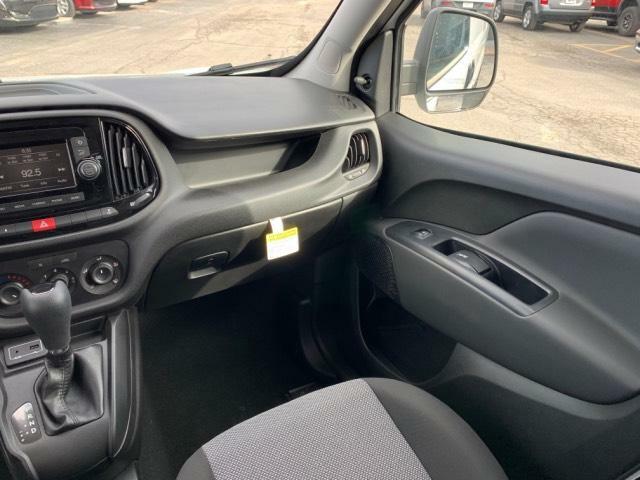 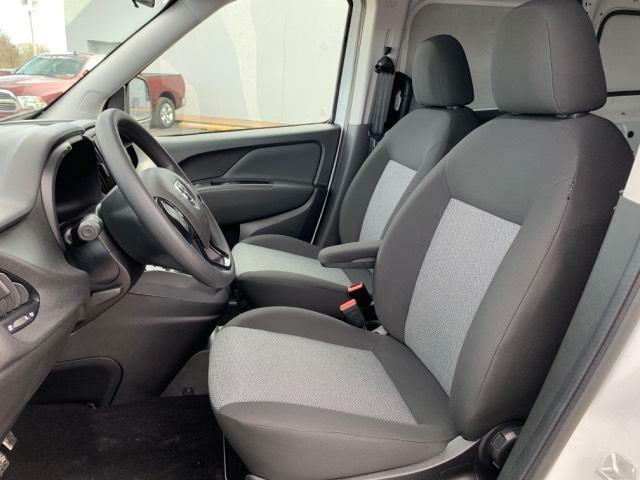 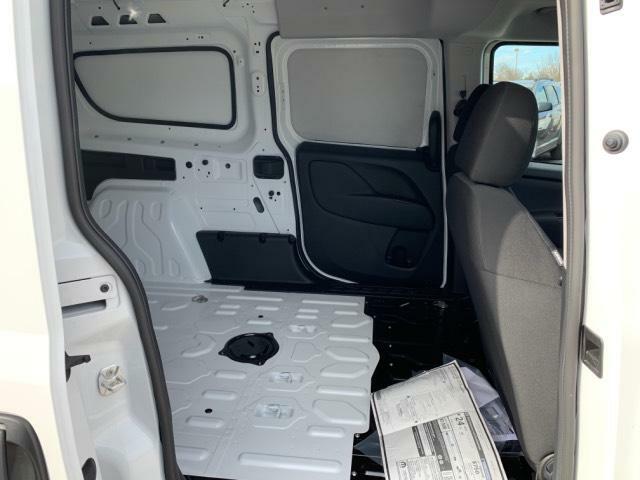 Fourth Passenger Door, Brake Actuated Limited Slip Differential, Bluetooth, ENGINE: 2.4L I4 MULTIAIR, QUICK ORDER PACKAGE 24C TRADESMAN CAR... AND MORE! 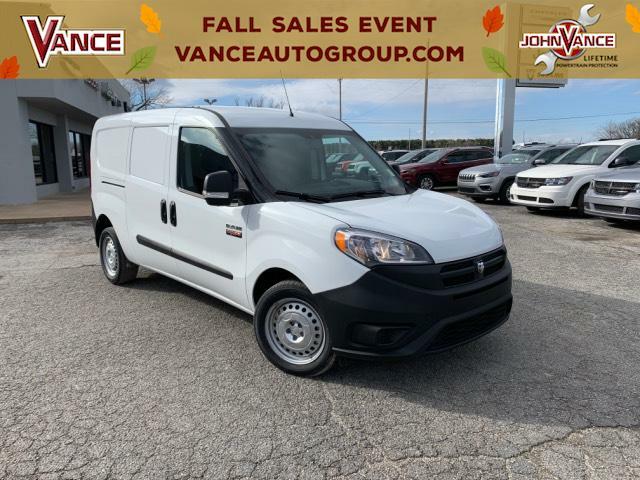 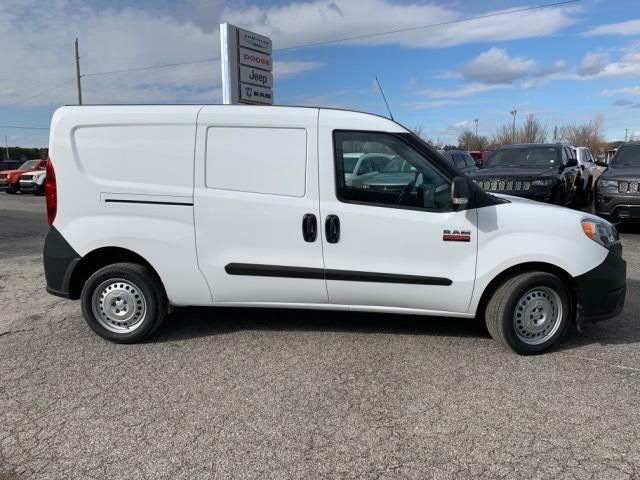 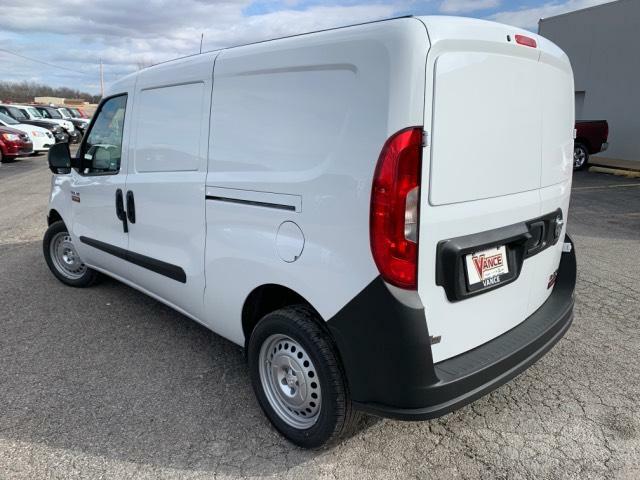 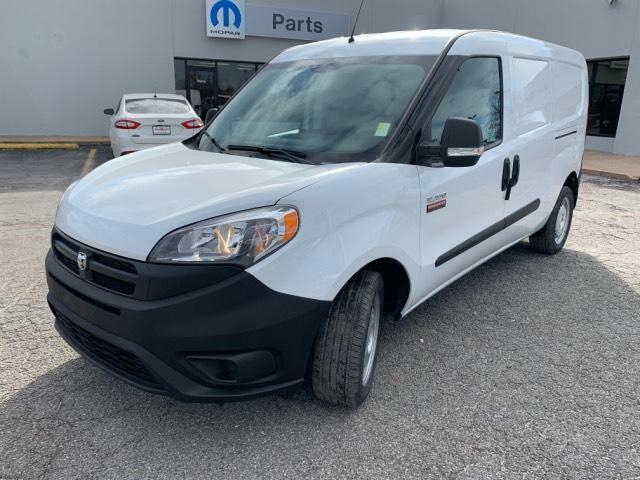 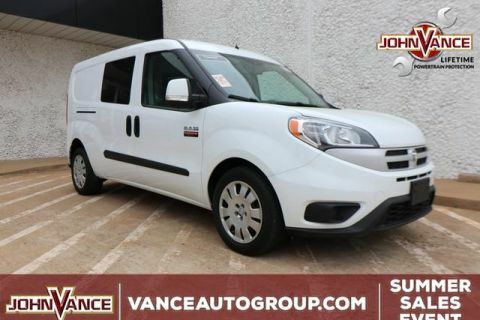 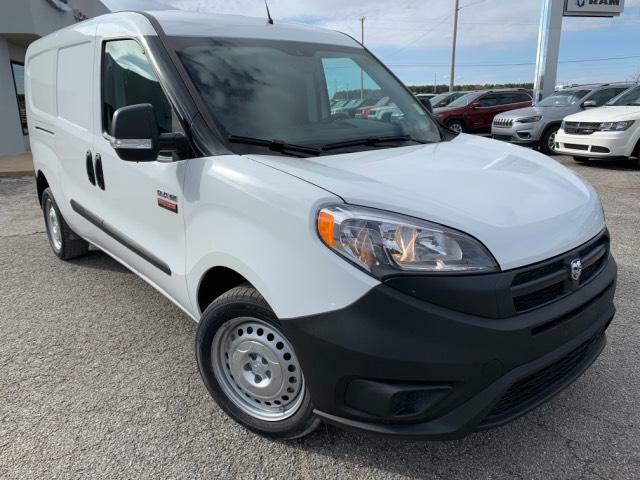 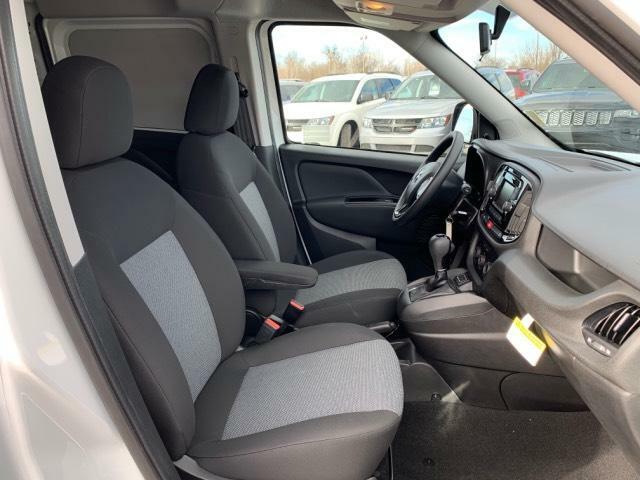 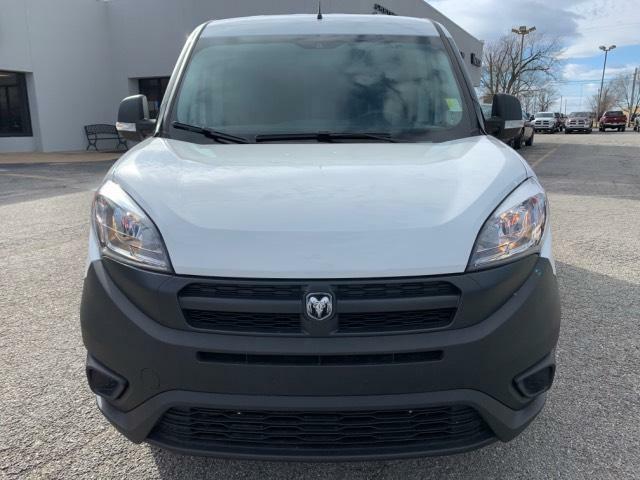 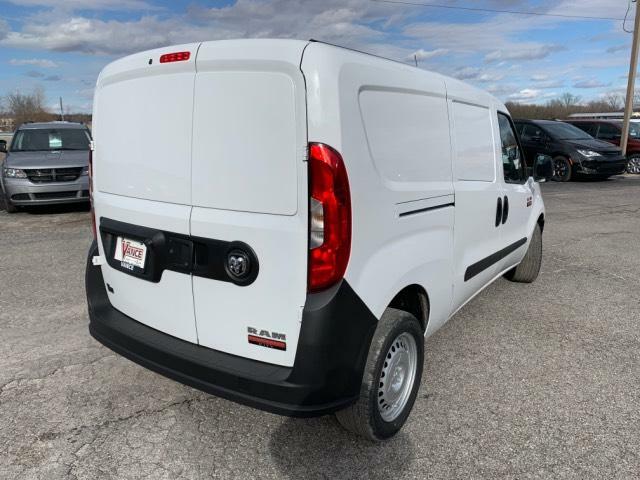 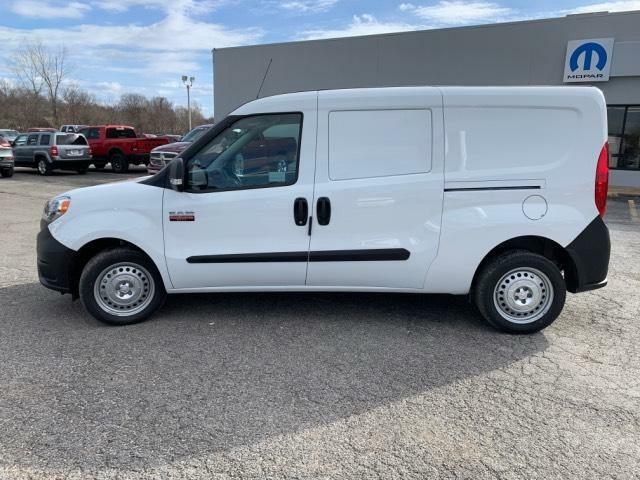 KBB.com's review says The ProMaster City is a class leader for payload and cargo capacity, while the passenger version makes an interesting substitute for a wagon or small SUV.. Great Gas Mileage: 28 MPG Hwy. 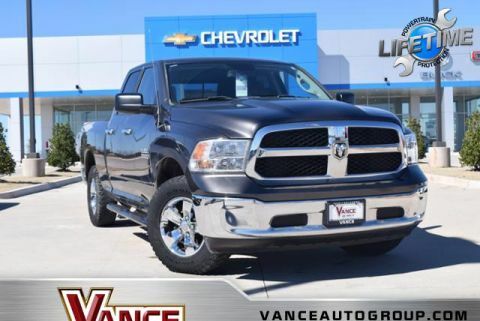 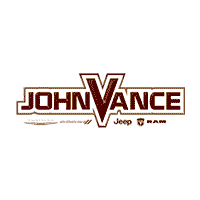 Vance Chrysler Dodge Jeep Ram always maintains competitive new and pre-owned inventories of Chrysler, Dodge, Jeep, and Ram vehicles.